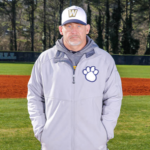 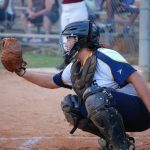 Coach Mark Collins has been named new head softball coach for Wheeler High School. 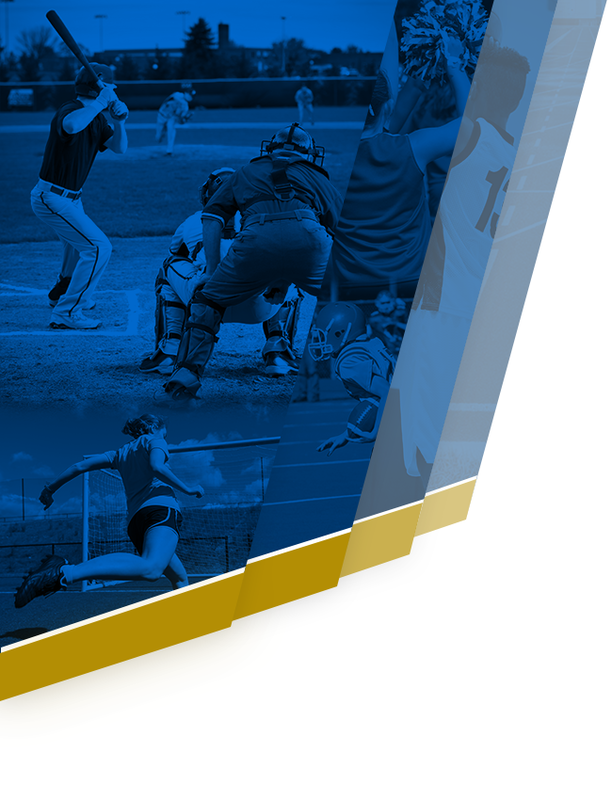 Coach Collins will now serve Wheeler in the capacity of BOTH Head Softball and Head Baseball. 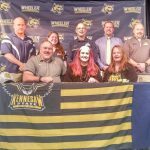 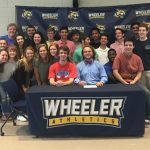 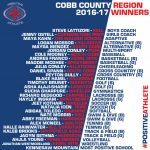 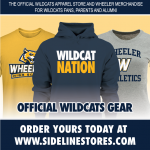 Multiple Teams · Apr 26 Wheeler had 101 Positive Athlete Nominations Overall – WOW…So Proud! 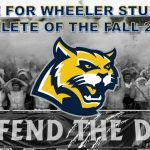 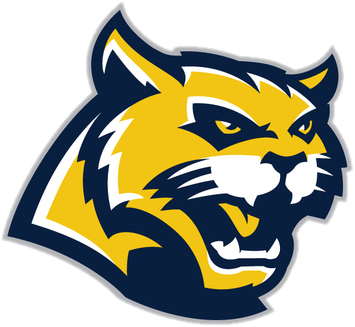 Multiple Teams · Dec 13 Interested in being a part of Wheeler’s National Signing Day on Feb. 1, 2017? 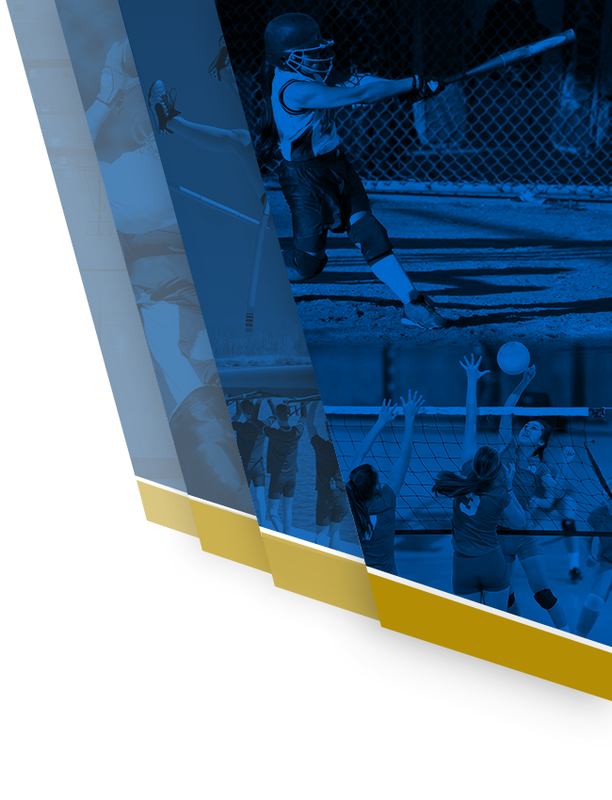 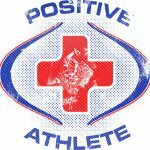 Multiple Teams · Oct 4 Nominate A Positive Athlete Today!